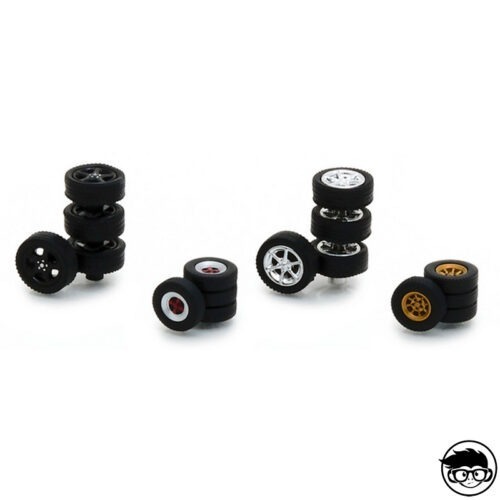 With this set you will be able to customize your vehicles to scale 1/64 putting new wheels. 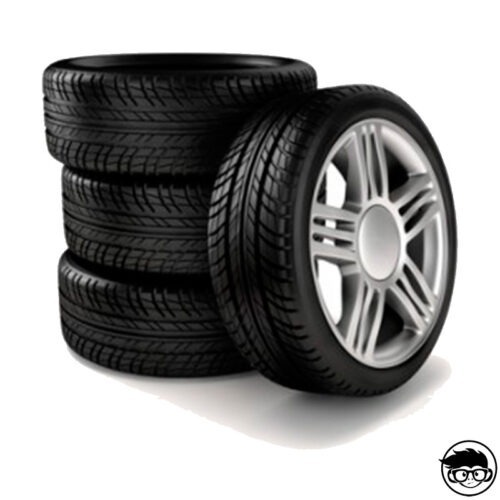 The tires are made of real rubber and come in a blister pack so that they are fully protected. 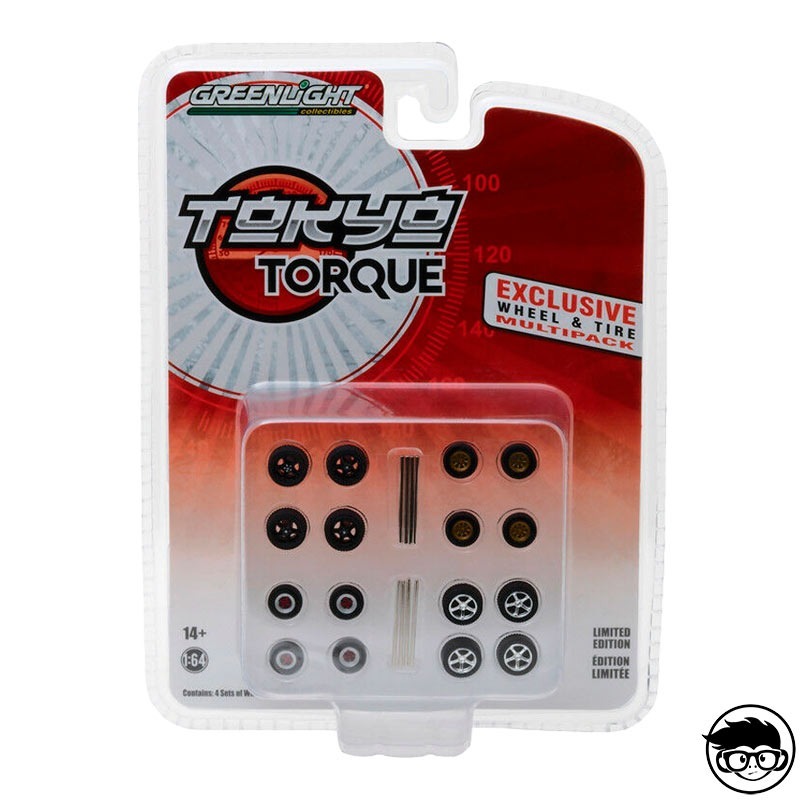 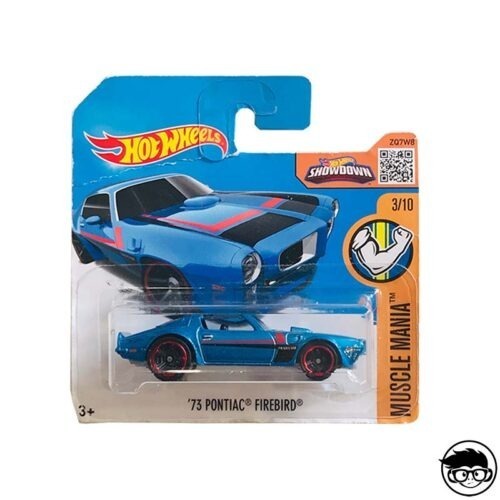 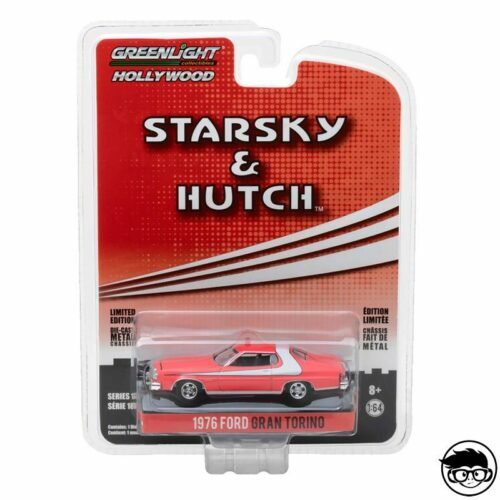 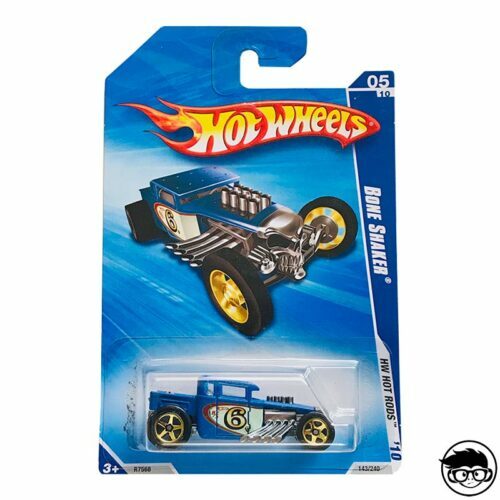 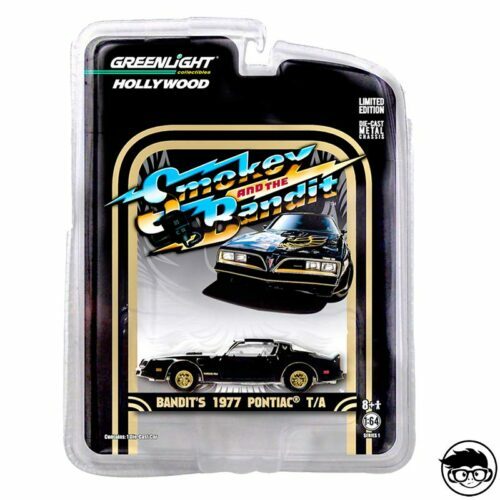 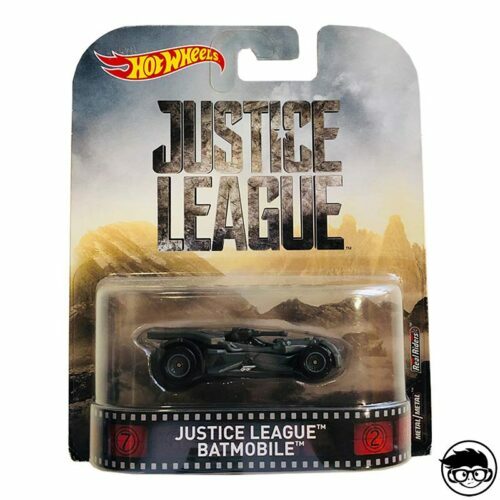 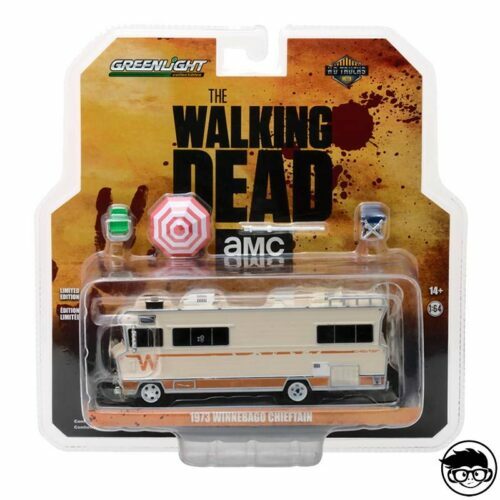 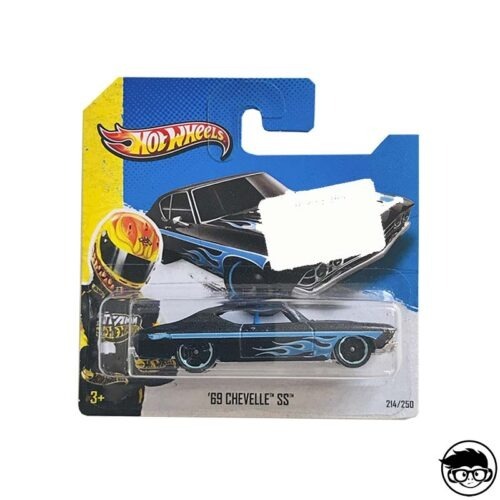 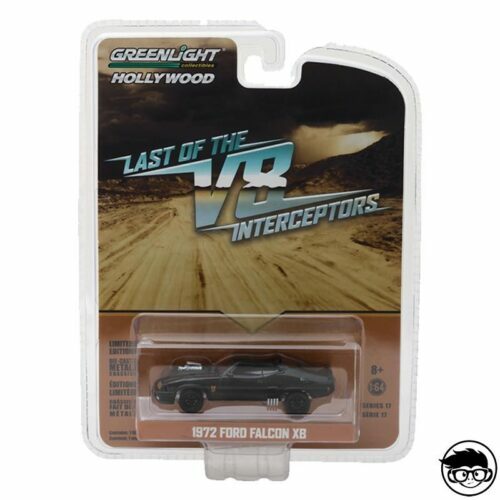 It is an official product of the Greenlight brand and this set includes 16 wheels (in different sizes and with different shapes on the spokes) and 8 axels. The approximate diameter of each wheel is 0.35 inches.